With the touch of an angel. 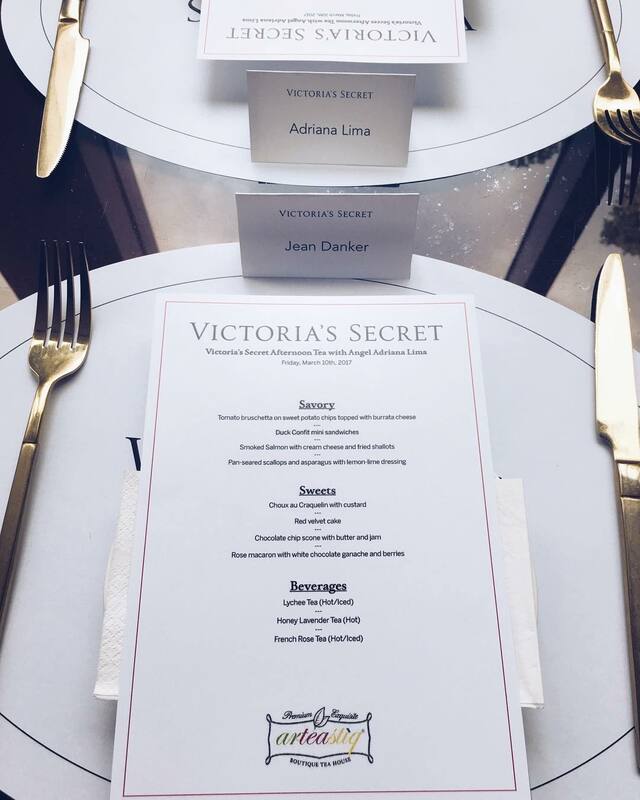 Arteastiq had the pleasure to be the official venue partner for Victoria’s Secret’s media event recently. 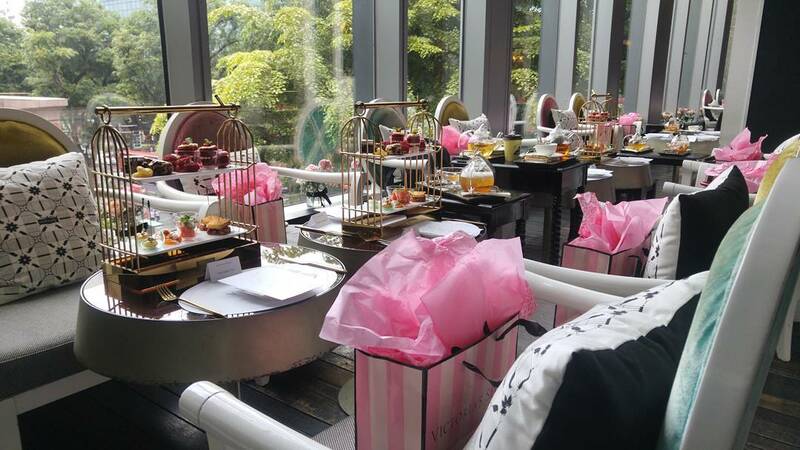 Attendees include Singapore’s leading fashion & beauty press and ambassadors. However, the main highlight of the event is when international supermodel, Adriana Lima, made an appearance in meeting the press and to share insightful advises for the beauty enthusiasts. Her grace, impeccable beauty, and piercing gaze mesmerised everyone in the room.